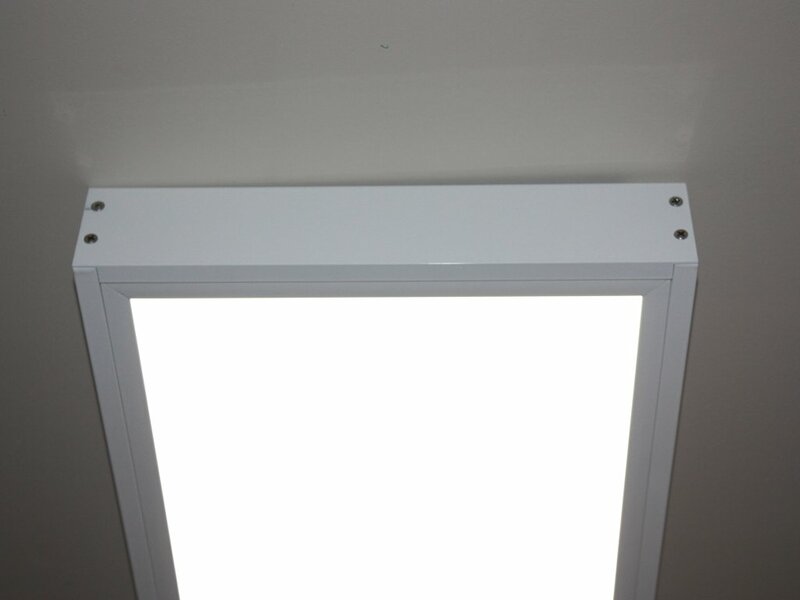 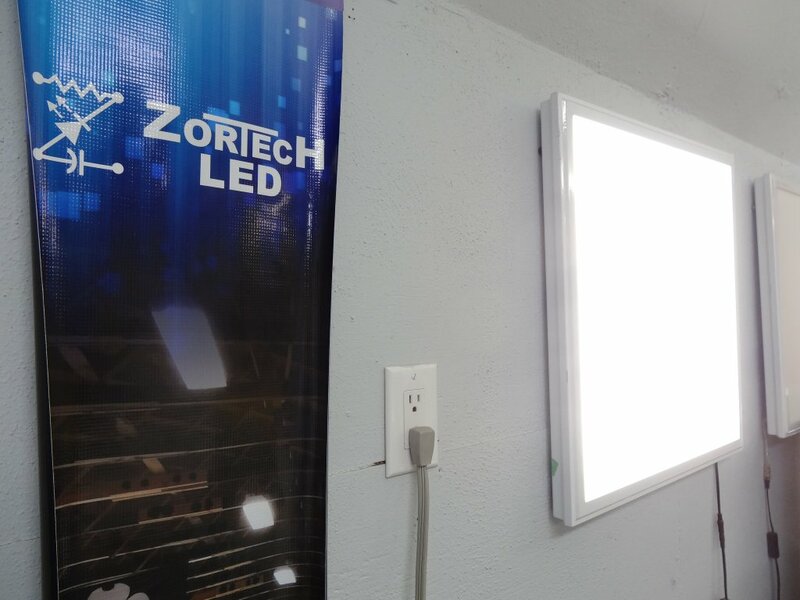 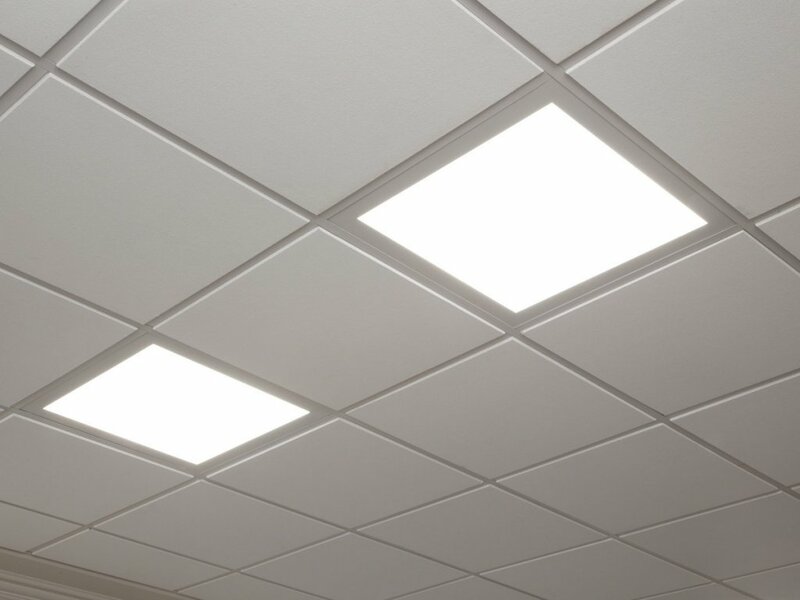 Flat Panel LEDs are an ideal replacement for fluorescent tube luminaires. 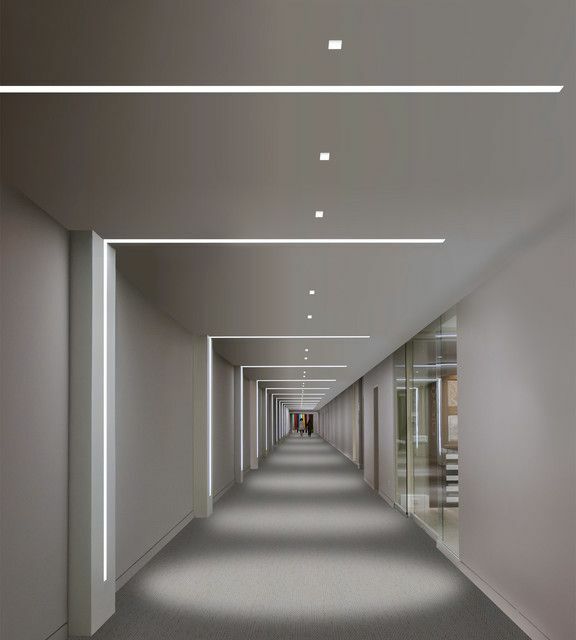 They cast an even lighting end-to-end, illuminating work spaces and surfaces with no glare or hot spots. 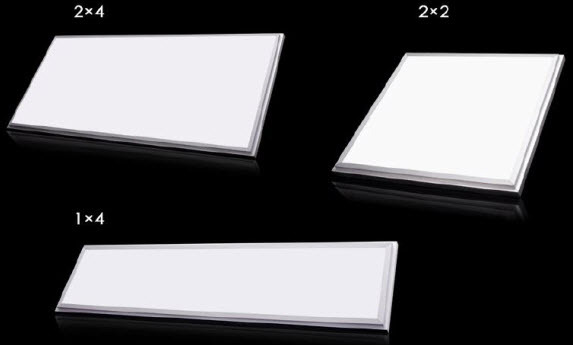 Perfect for offices, schools, hospitals, hotels, restaurants, banks, and retail settings.